What better way to celebrate 20 years of Modo than at our Annual General Meeting! From thoughtful questions and insightful presentations, everyone in attendance—in person and via livestream in Vancouver and Victoria—contributed to the evening's success and we thank you. This year, three Lower Mainland director positions were up for election. We're pleased to welcome William Azaroff and Joel DeYoung back to our board, along with new director, Christina Beck (pictured above). To commemorate our 20 year anniversary, Doug Smith and Monika Prohl of the City of Vancouver gave a presentation on the role Modo has played in shaping municipal carsharing strategies not just at home, but around the world. And capping off the evening, we had Modo Member #6, Linda, cut the cake and share her story of making the first Modo booking, ever! Congratulations to member Sav, for finding the $200 prize fob in his piece of cake. 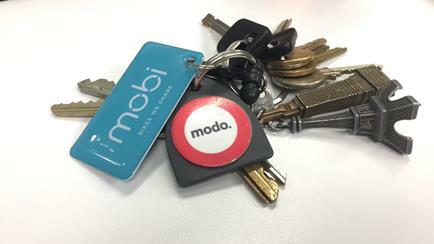 As we celebrate 20 years of growing the carsharing movement, we're also looking forward to what the next 20 years will bring Modo. Watch our video and tell us where you see us going! Tips From Our Pros: Running Late? Volunteer drivers for seniors needed! LOCATION MOVE: Our 2016 grey Honda Fit (#842) no longer lives at SFU Cornerstone, but at SFU CentreBlock—inside the CentreBlock East parkade, on Tower Road between University High Street and Highland Court. UPGRADE at Alma Blackwell’s: A 2017 blue-grey Hyundai Elantra (#865) has replaced the 2014 Nissan Sentra. UPGRADE at Bayswater & W 5th: A 2017 grey Hyundai Elantra (#864) has replaced the 2014 Nissan Sentra. NEW LOCATION at Irving Park: A 2016 blue Toyota Corolla (#778) now lives across from Irving Park, on the north side of Michigan Street just west of Menzies, in a designated on-street stall. NEW LOCATION at Haultain & Shelbourne: A 2017 white Honda Fit (#866) now lives on the north side of Haultain Street just east of Shelbourne, in a designated on-street stall. It happens—sometimes traffic, construction, kids or simply life gets in the way of your schedule. If you're running late while on a Modo booking, make sure to add extra time before your booking ends with our app or call our team, so we can help the next member get on their way. Have you left an item in your Modo after a booking? Or found one left behind by another member? It happens and we've got tips on the blog to help. 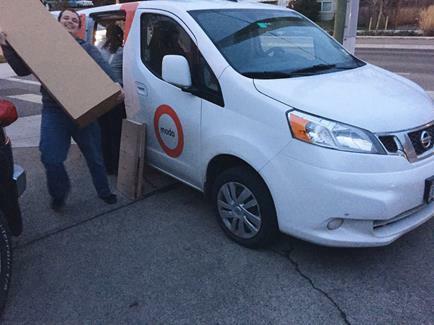 As a volunteer driver, the cost of your Modo booking while volunteering is covered by Seniors on the Move. The project is looking for volunteers to help seniors remain active in their community, by helping them get around. Lack of transportation options is often cited as the number one issue contributing to isolation. 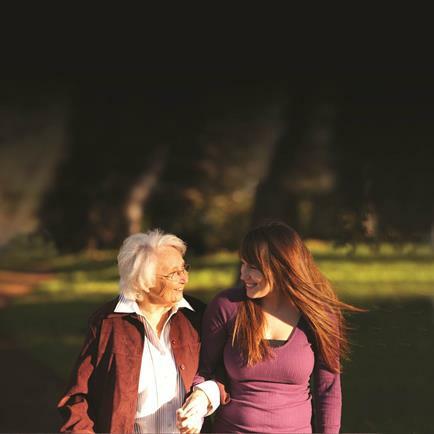 Whether you need to accumulate volunteer hours or just want to help, these seniors need you! Apply to become a volunteer driver! Starting January 27th and ending February 16th, bookings in these cars are 10% off! >> SMART BOOKING Member Kendra sure was surprised when we informed her that she had just made the 100,000th Modo app booking! >> SHARING WITH MODO Ambassador Adrian shared his trip to Big Brothers of Greater Vancouver with us, where he donated winter clothing for kids. >> EARN DRIVE TIME For every successfully referred friend you can earn $25 free drive time. >> POTHOLES The City of Vancouver offers an easy way to report roads and bike lanes that need repair—the VanConnect App or call 3-1-1. >> FAMILY DISTRICT Modo Ambassador Jillian Glover featured Wesgroup's River District on her blog. 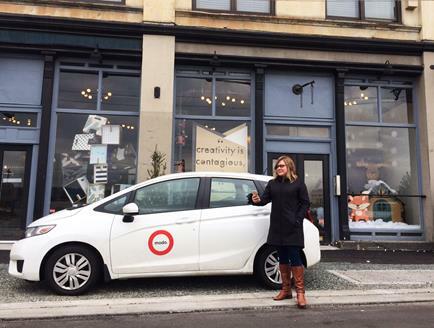 Modo is proud to be part of this growing community's transportation choices! >> FAIR TRANSIT Share your opinion on the proposed ways to vary transit fares by distance travelled, time travelled and service type via TransLink's Transit Fare Review survey. >> POP OVER Going skiing in Whistler or the Okanagan? Share your empty seats with other Pop members and save money. >> AFTERWORK PERK We've lowered our overnight rates until March 31st so it's easier for you to get your after-work errands done. 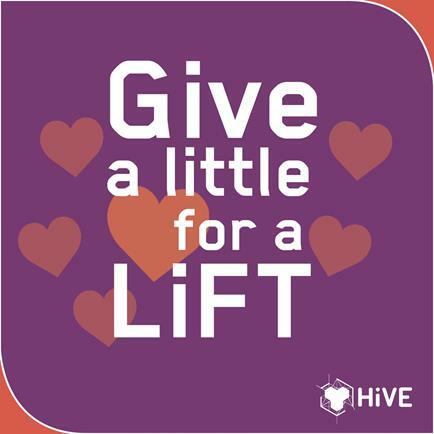 Newly expanded co-working space HiVE is looking to make their community hub acccessible to everyone and is hosting a kickstarter event to raise donations for a stairlift. RSVP for the free event here. Join the free screening at UBC (Henry Angus Building) at 5pm. Following the screening there will be a world cafe style discussion. Register now.